Opening Day Wednesday May 1st 3pm 2019!! Welcome to Paradise Grill, where we bring the ISLANDS to you! We are located directly on the Indian River Bay in Pot-Nets Bayside in sunny Long Neck, Delaware. 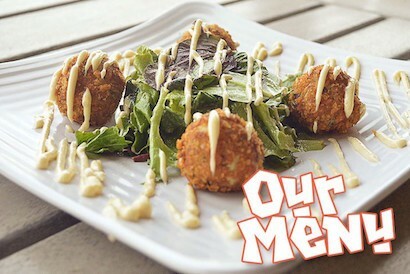 Our mission is to make sure you have a fun, relaxing time here while providing you with the most amazing food and service out there! Here you can leave your problems at our door and enjoy the warm breeze, the sound of palm trees blowing in the wind, and the smell of salt air all around you! 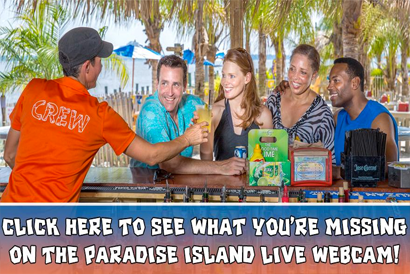 Paradise takes pride in providing a fun, tropical, and family oriented atmosphere full of exciting events, awesome entertainment, refreshing drinks, and quality food! So, slip on your flip flops, grab your friends/kids, and create memories with us because life is always better at Paradise Grill! Whether you’re sailing, riding on a golf-cart, or cruising down in your vehicle we have parking for all 3! 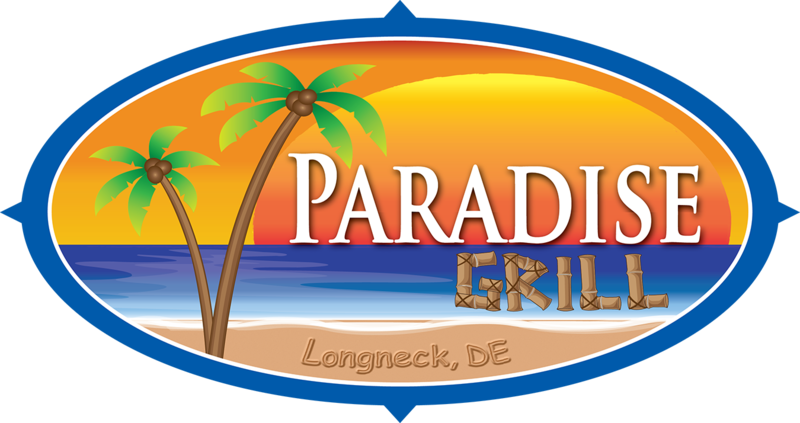 Paradise Grill has plenty of parking for vehicles and we also offer free shuttle rides that bring you right to our front door and back to your car. 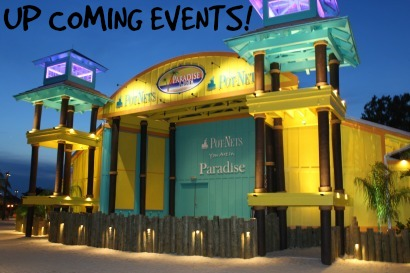 Plus, we have 100 golf cart parking spots and 82 boat slips! Unfortunately, due to Pot-Nets Community guidelines, motorcycles are not permitted in the community.